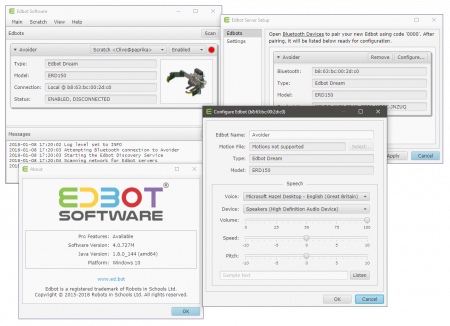 The Edbot Pro Product Key is for people who have purchased Robotis Mini or Robotis Dream and wish to add to their functionality. 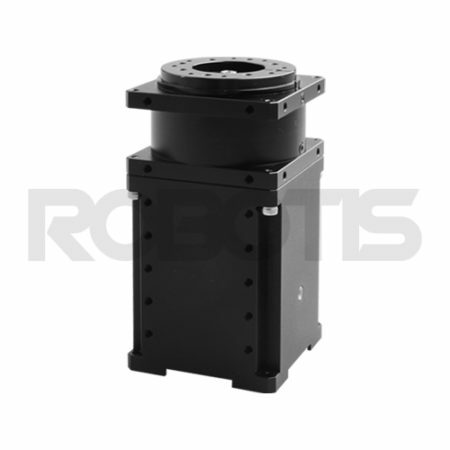 It is the essential connection that makes your robot programmable in the language of your choice. 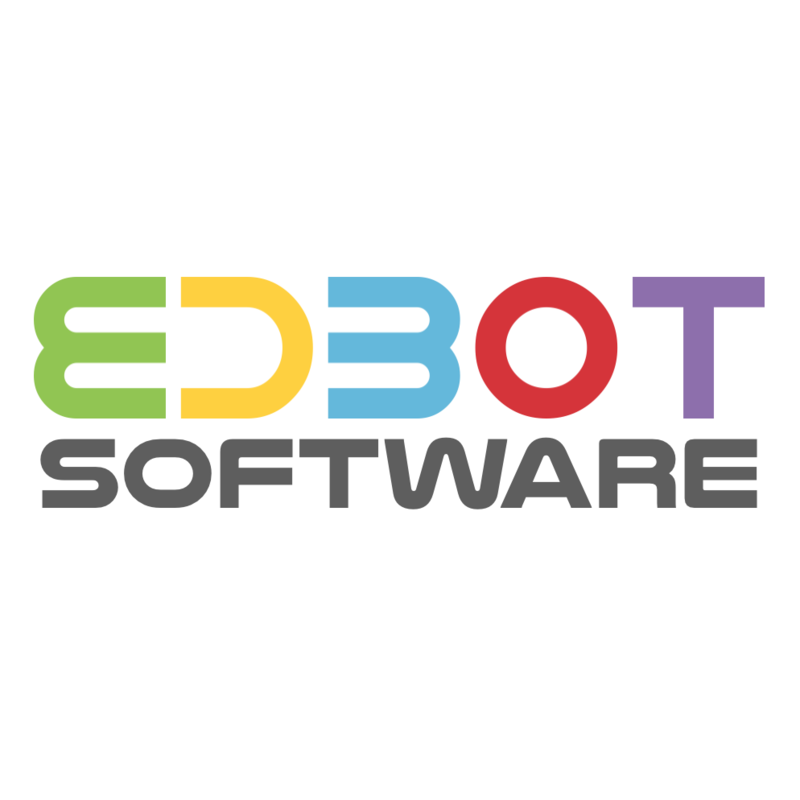 Unlike anything else, Edbot is an independent platform that links firmware to the coding languages taught most frequently in education. 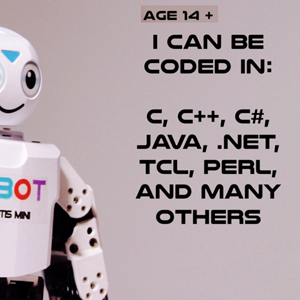 Based on the best-selling Robotis Mini, Edbot is inspiring kids to learn coding in schools and code clubs all over the world. Check out examples from the UK, Serbia, and Hungary. Edbot runs on Windows, Raspberry Pi, and Mac. 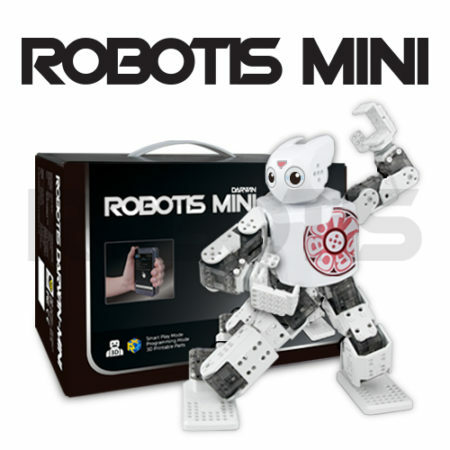 The software includes speech support and an innovative motion capture function for users to create their own movements. 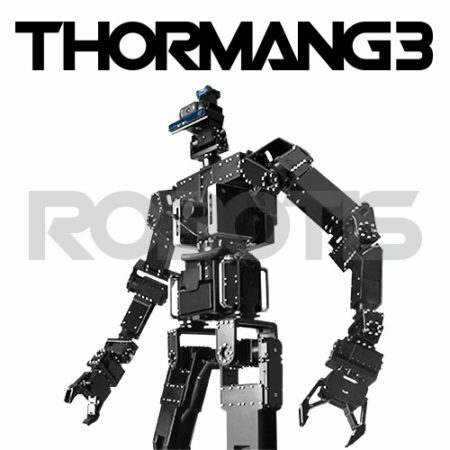 See more in the technical showcase. 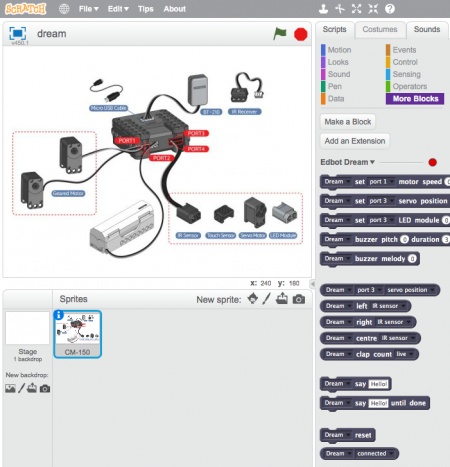 Designed for classroom use, teaching resources are provided. 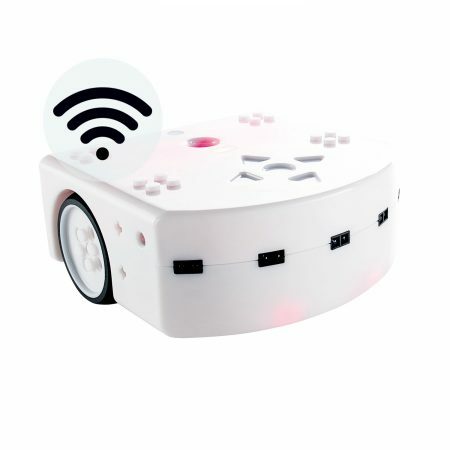 To ensure that all students are engaged equally, the software also includes a unique multi-user function that allows teachers to assign control of robot to any PC on the network. 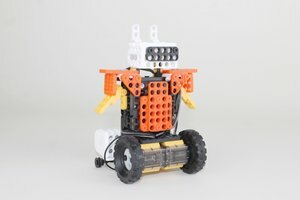 The opportunity to take charge of robot using their own code provides everyone in the class with the incentive to complete code-writing tasks. 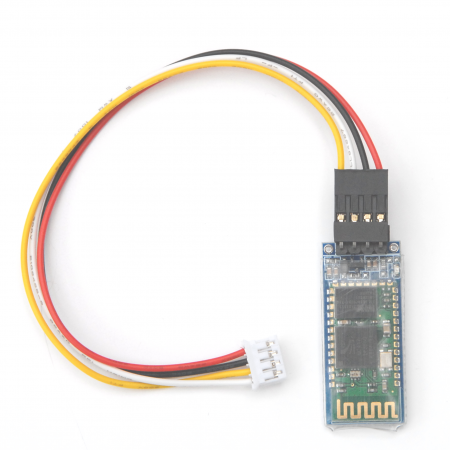 The same function allows different coding languages to be used simultaneously. 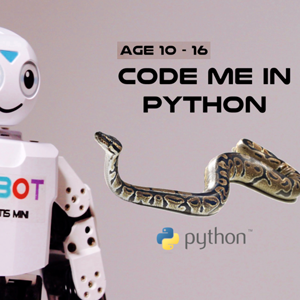 Switching between Scratch and Python, for example, is as easy as switching from one user to another. This allows for side-by-side lessons for advancing students. 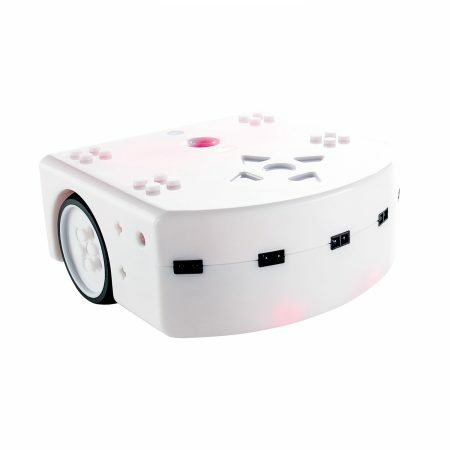 Edbot Dream can be used with Windows, Raspberry Pi, and Mac. 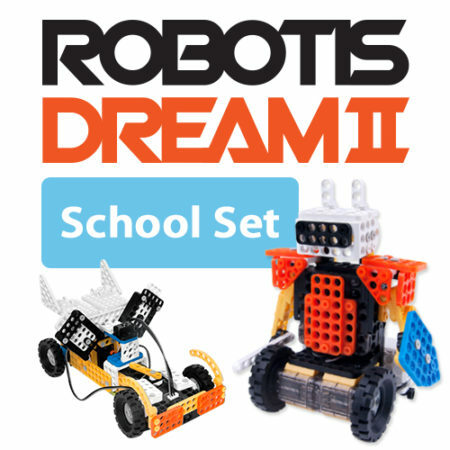 See more in the technical showcase, and read about some of the technical challenges involved in creating Edbot Dream in Clive’s Blog. Across the world, coding is becoming part of the standard computing curriculum. Edbot helps teachers deliver the curriculum with ready-prepared lessons designed to engage the whole class. Our Scratch lessons consist of 6 basic and 6 advanced 1 hour lessons. The lessons are differentiated by outcome. 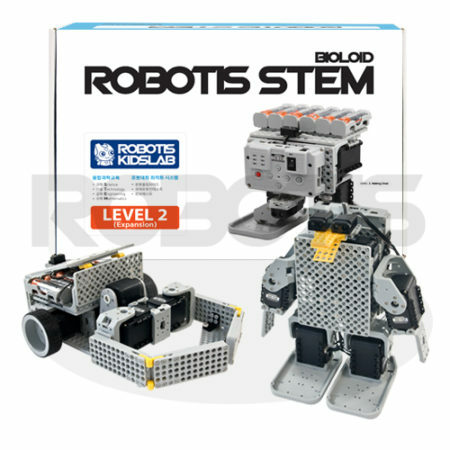 They are created to be used as part of UK curriculum levels KS2 & KS3. 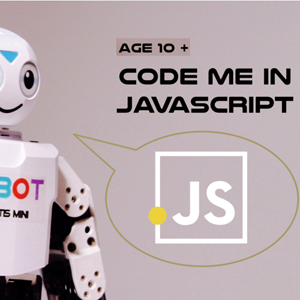 This equates to US Grades 4 – 6, and 7 – 9, and in age from c. 8 – 11 y/o and 12 – 15 y/o. These resources include a teacher’s guide, mark sheet, answer book, lesson presentations in Powerpoint, reference projects and student projects and are provided as free downloads. ■ The amazing Motion Capture module programmed in Scratch!